Not many acts can have the impact on Hip Hop that Company Flow has had, with such a little amount of released work. The group, comprised of El-P, Mr. Len, and Bigg Jus, released just one official full-length: the groundbreaking Funcrusher Plus, which was released in 1997 via Rawkus Records. The album would go onto be an integral and influential one that sat next to other important releases from Rawkus Records, including projects from Mos Def, Talib Kweli, Pharoahe Monch and a slew of other LPs, EPs, and 12-inches that bore the infamous mark of the Razorblade. But the success of the group was short-lived, and they broke up not too long after dropping the album, touring the coasts, and venturing out to Europe. Since the breakup of Company Flow, El-P, Len and Bigg Jus have done their own things. El-P most notably started and ran the label Def Jux, released a slew of successful solo albums, and also helped the careers of Aesop Rock, Cage, and others. While there were rumblings of Company Flow teaming up again throughout the years, nothing ever materialized. But now, more than a decade removed from the factors that caused their split, the group is back in action. Over the last couple years they have done spot dates, and will perform as a featured act at this year’s Coachella Music Festival. Before heading out to Coachella, El-P, Mr. Len, and Bigg Jus will take the stage at the Metro, for what will be their first ever Company Flow performance in Chicago. Prior to hitting the Windy City, I caught up with El-P to talk about their upcoming performance, the impact of the Rawkus era, as well as his forthcoming solo album and working with Killer Mike. 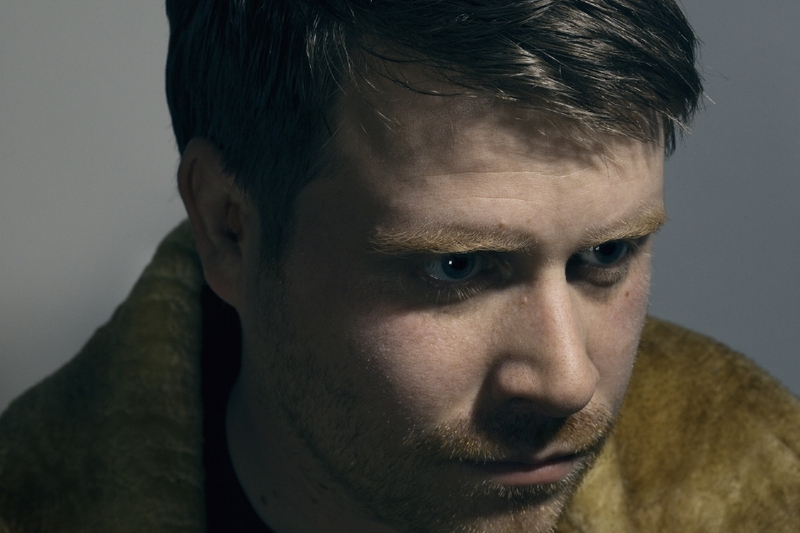 It turns out that getting back to together with Company Flow is just the tip of the iceberg for El-P, who’s enjoying one of the busiest and most productive times in his career. Guess. Who’s. Back.